We are continuously updating our golf course database. 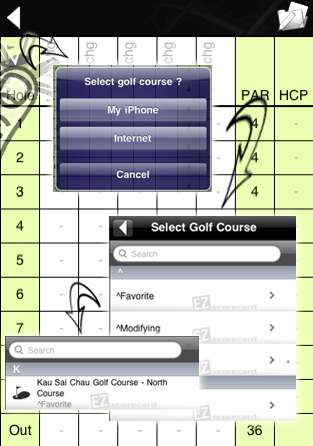 Please use our Apps - EZ Scorecard - to have a quick search on the available course. We welcome any type of ideas. If you think of anything that you think helpful and create more fun, please email us your idea.